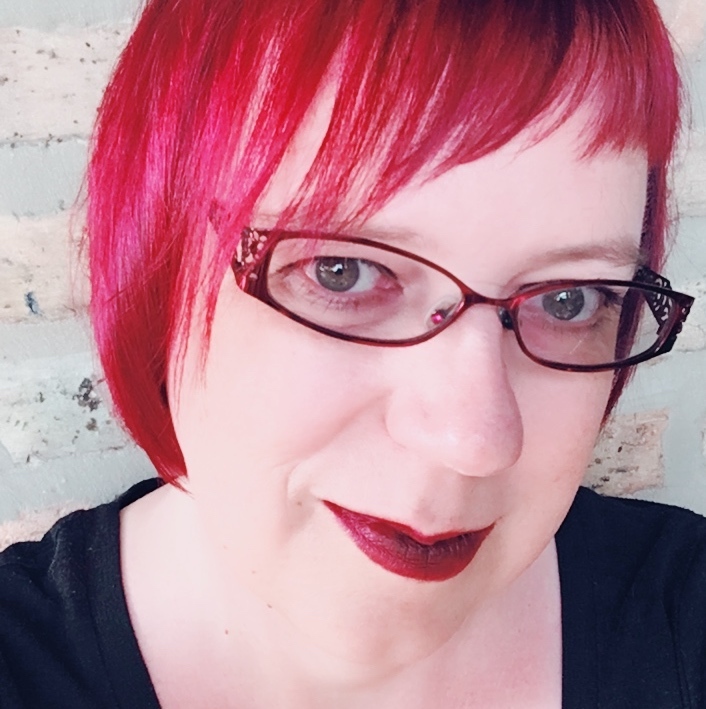 Coraline Ada Ehmke is an open-source advocate and developer with over 20 years of experience. She was recognized for her work on diversity in open source with a Ruby Hero award in 2016. Coraline is the creator of the Contributor Covenant, the most popular open source code of conduct in the world with over 40,000 adoptions. She is a founding panelist on the Greater than Code podcast. In her free time, Coraline pursues her interests in artificial intelligence and writes and records music in her home studio. Find her on Twitter at @CoralineAda or on the web at where.coraline.codes. Coraline also hosts her own podcast, Greater Than Code. As the old cartoon says, “On the Internet, no one knows you’re a dog.” We used to be able to log on and take on any identity we wanted. Now, we expose our entire lives to the world. Is that a good thing? What are the tradeoffs? And in that environment, how have anonymous trolls and bots somehow pushed us all back towards anonymity? And what does eBay’s reputation system have to do with all this? Coraline Ada Ehmke has a very personal story about her experience of identity on the internet, and we discovered that she and I shared similar experiences from different angles. She’s a developer, I’m a marketer, but we both began our life on the internet in anonymity and watched it disappear. In this episode we’ll talk about the evolution of identity on the internet, and what today’s tech companies can learn from the past to better serve their customers today. The Proteus Effect (Wikipedia): describes the phenomenon of people changing their behaviors online and in virtual worlds based on the characteristics of their avatar. This article includes links to the research Coraline mentions in the episode. Online Identity: Who, Me? (InternetSociety.org): A resource for everyone that dives into internet identity and helps everyone protect and secure their identity online. Includes easy-to-understand tutorials. Identity and the Internet: From Pixels To Personas (Financial Times): A 2011 article that covers Facebook's insistence on real names and some of the impact noted at the time. Building Web Reputation Systems, Randy Farmer (Amazon). A 2010 book that served as summary of what we knew then about reputation systems. It's worth a look to see what the situation was as Facebook took over.